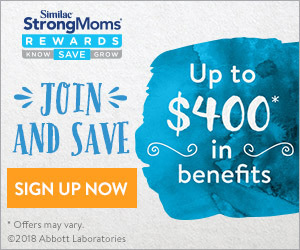 Whether you’re planning on disposable diapering or cloth diapering, we suggest you set up a “station” for easy-peasy changing and to stock your essentials. 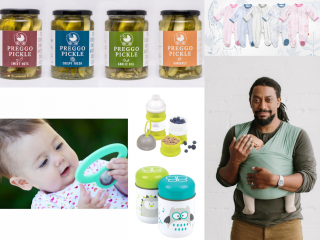 Here, our Gugu Concierge expert, Julie, covers some diapering station essentials that you should check out! 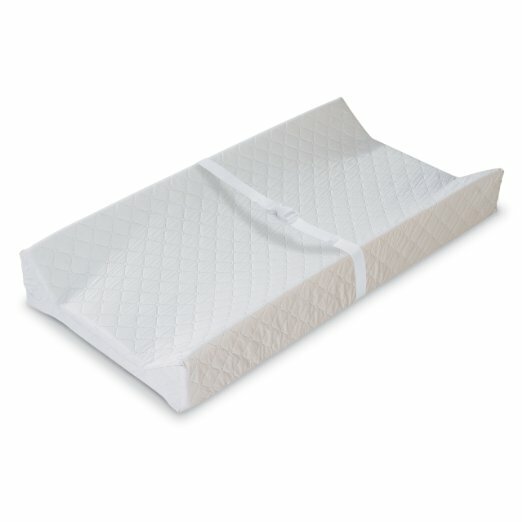 This traditional 2-sided changing pad features high walls to prevent baby from rolling and a safety belt for added security. 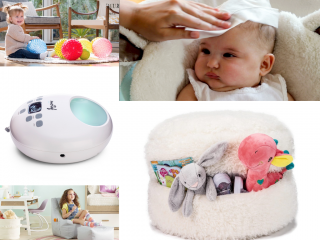 This pad is easy to clean, durable and comfortable for baby. Pair this with any standard changing pad cover to enhance the design of your nursery. 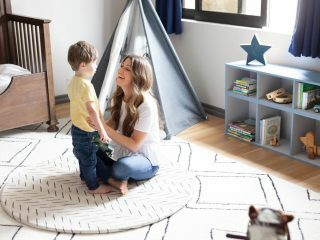 Being a new parent can mean a lot of laundry but with the Skip Hop Wipe Cleaning Changing Pad new parents can simply wipe down this countered pad after each use. 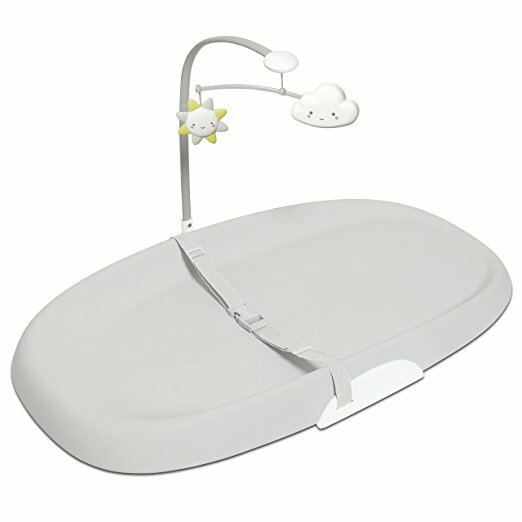 This changing pad features a tuck-away toy bar that will keep baby occupied while you change baby’s diaper. 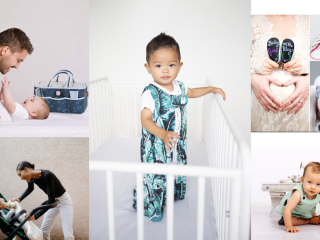 The Skip Hop Wipe Clean Changing Pad will not only look great in your nursery but it might also make diaper changes just a little easier. 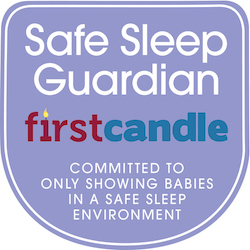 You need lots of diapers, wipes, creams and lotions easily accessible on the changing table. With the B. 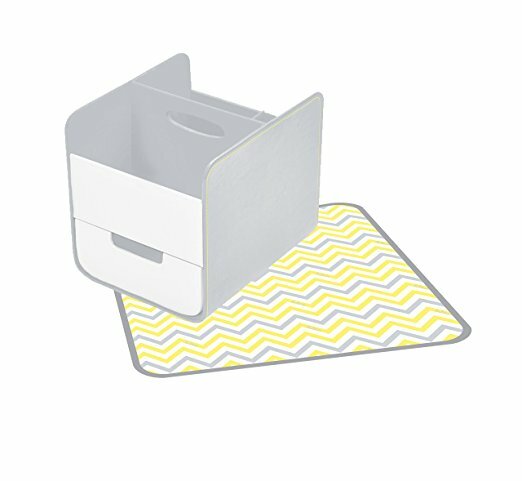 Box Diaper Caddy you can have everything you need in a neat, organized and light weight caddy that you can also take with you for those times you are changing diapers away from the changing table. Once baby is out of diapers the B. 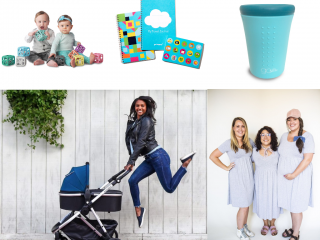 Box diaper caddy works as a great art supply caddy or home organizer. Whether you use a changing pad with a cover or not there are times it is helpful to have a little extra protection during diaper changes. 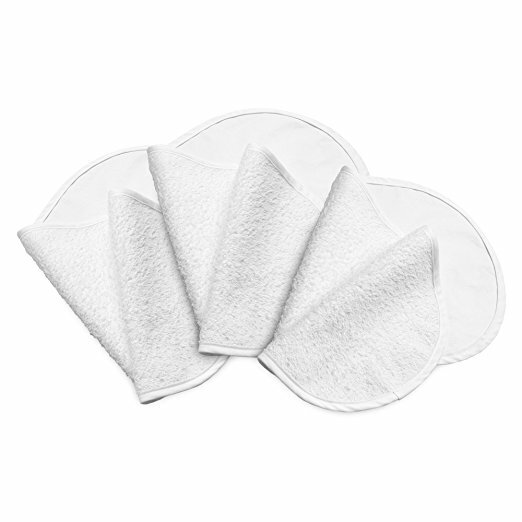 The Boppy Changing Pad Liners are a soft, terry cloth fabric that is waterproof and will protect your changing pad cover underneath. 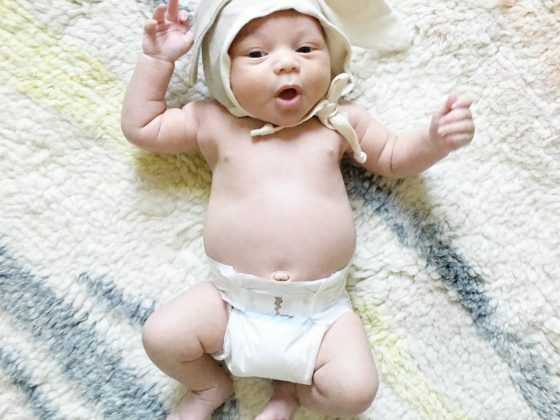 In the event of a blow out these liners can be easily tossed in the laundry and a new one can quickly be placed right on top of the changing pad. 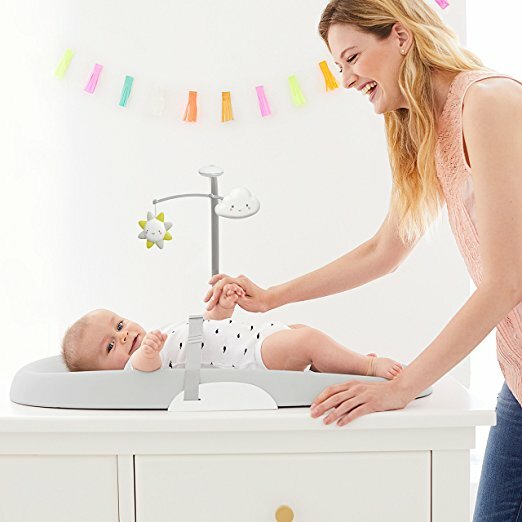 Diaper changes can be a messy job but you might not be able to get to the sink to wash your hands right away when taking care of baby. This baby safe, plant based hand sanitizer keeps you germ free when you can’t get to the sink. The foaming, non-drying formula in the Babyganics Alcohol Free Foaming Hand Sanitizer is gentle on hands but tough on germs. Babies can get really bored really quick during diaper changes so it is nice to have a toy on hand to occupy them. With the twisted web of rods and beads, the Manhattan Skwish Natural is sure to keep baby busy and not so curious about what you are doing. 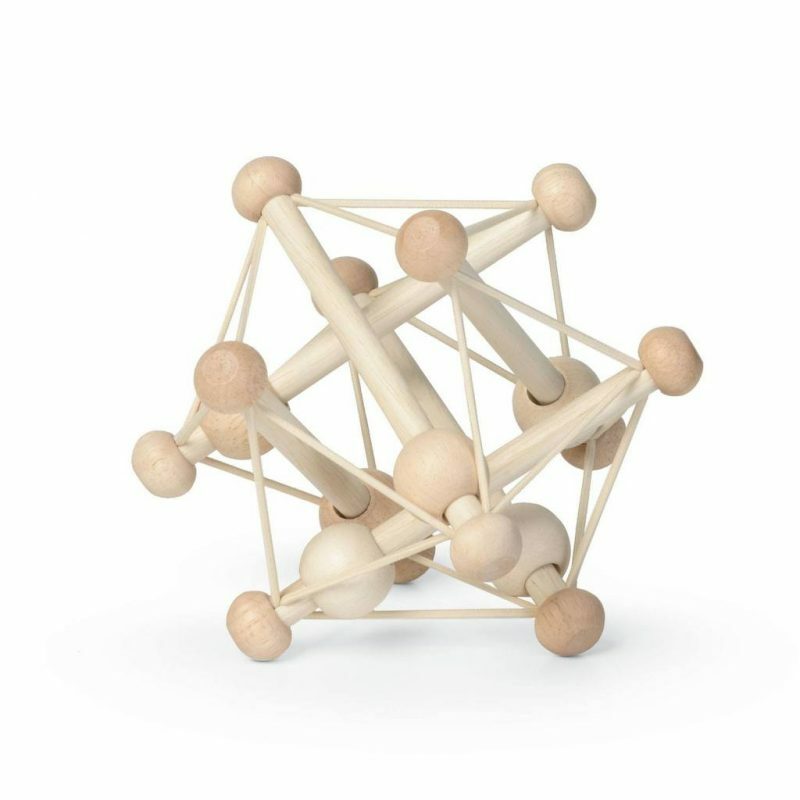 Made from renewable rubberwood the Skwish is safe for newborn babies and even the smallest hands will love it. 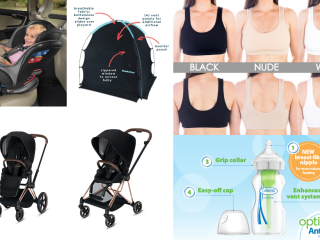 The Diaper Dekor Plus Diaper Pail is a totally hands free diaper pail that will ensure your nursery stays smelling sweet. This diaper pail will hold up 60 newborn diapers and the powder scent Diaper Dekor refill liner holds up to 580 newborn diapers. 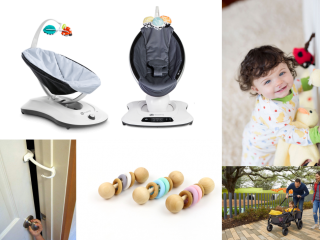 All you have to do to operate the Diaper Dekor is step on the foot pedal which opens the lid and the trap door and drop in the dirty diaper. The Diaper Dekor is available in 5 soft colors to complement your nursery design. 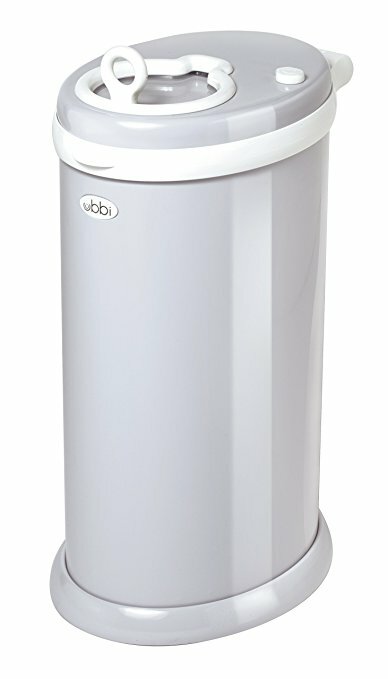 The Ubbi Diaper Pail is made from steel and features a rubber seal to ensure that no smell is escaping this diaper pail. The Ubbi doesn’t require any special bags so you can simply use the same tall garbage bags you utilize in your kitchen. 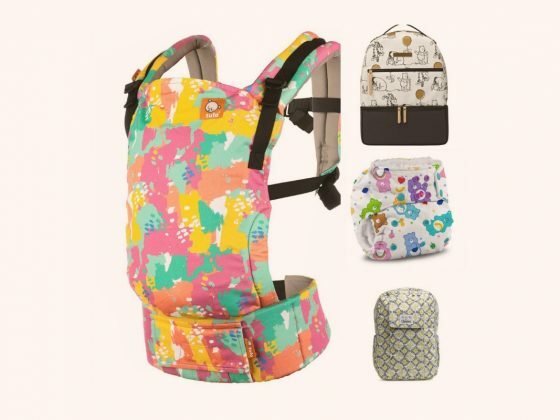 The Ubbi holds up to 55 diapers, is easy to load and clean and has a childproof safety lock to ensure your toddler can’t get into it. 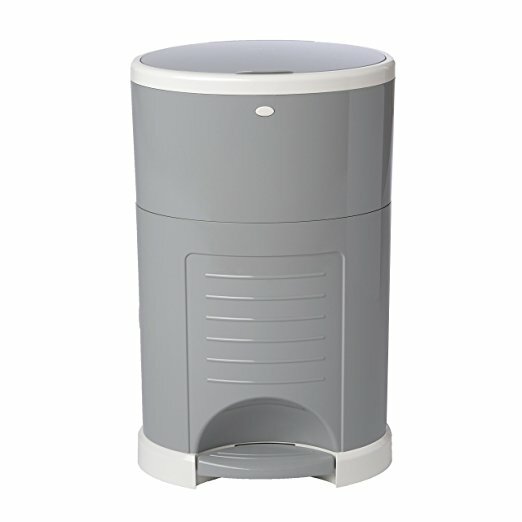 With 13 on-trend colors and 2 patterns available the Ubbi Diaper Pail is sure to fit right into your nursery.